For the 18th time, Polityka weekly has announced its Science Awards for young researchers. Among the five award winners, four are laureates of Foundation for Polish Science (FNP) programmes. The awards are given in five categories: humanities, social sciences, exact sciences, technical sciences, and life sciences. Each winner receives a stipend of PLN 15,000. In addition, ten shortlisted candidates receive PLN 5,000 each. The award for the humanities went to Dr Jan Olaszek from the Historical Research Office at the Institute of National Remembrance – Commission for the Prosecution of Crimes against the Polish Nation. Olaszek is a laureate of the FNP START programme. Dr Szymon Drobniak from the Institute of Environmental Sciences, Faculty of Biology, Jagiellonian University – a laureate of the START and eNgage programmes – won the award for life sciences. 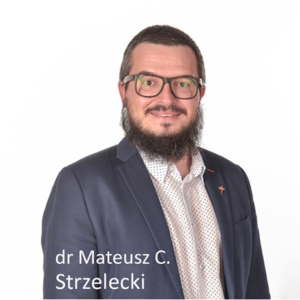 The award in the field of social sciences was given to Dr Mateusz Czesław Strzelecki from the Institute of Geography and Regional Development, Faculty of Earth Sciences and Environmental Management, University of Wrocław (a laureate of the START and Homing Plus programmes). In the exact sciences, this year’s award was won by START laureate Dr Daniel Prochowicz from the Institute of Physical Chemistry of the Polish Academy of Sciences in Warsaw. 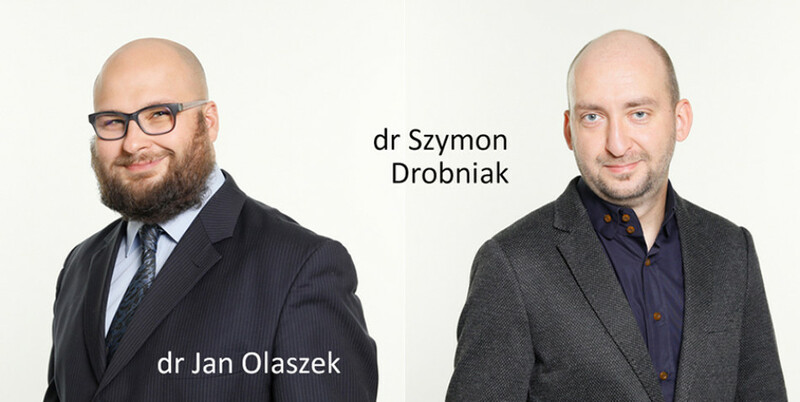 The finalists for the Polityka awards also included FNP laureates Agnieszka Dauksza (literary studies), Piotr Kubiński (literary studies), Witold Nowak (biology), Jacek Bil (medicine), Łukasz Marciniak (physics), and Miłosz Kadziński (computer science). Our congratulations to all the finalists and winners!